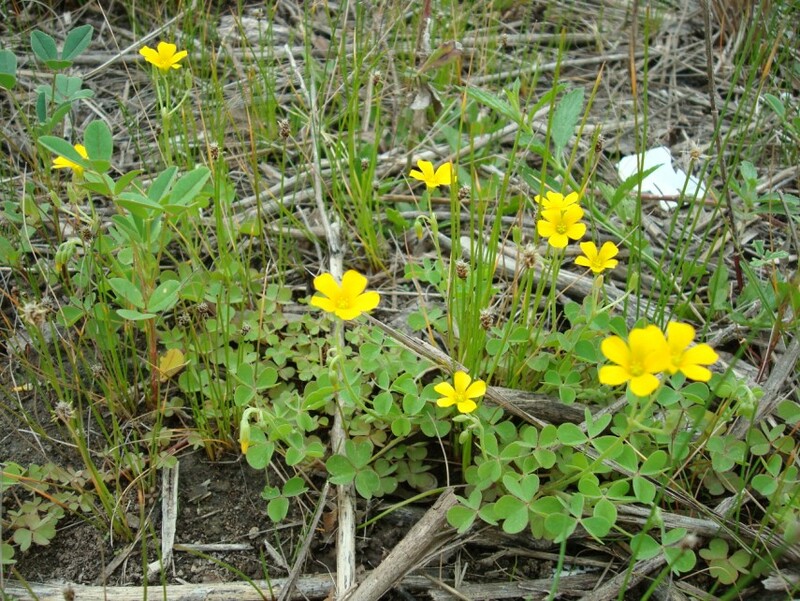 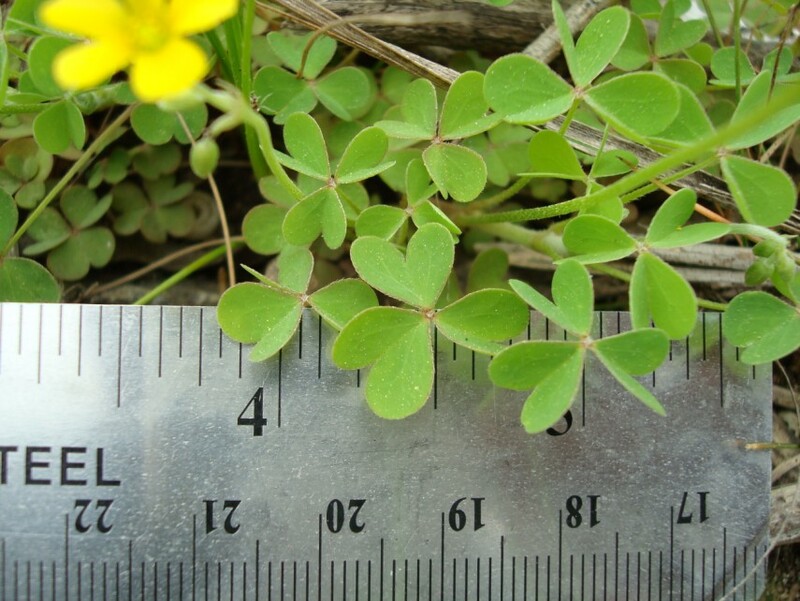 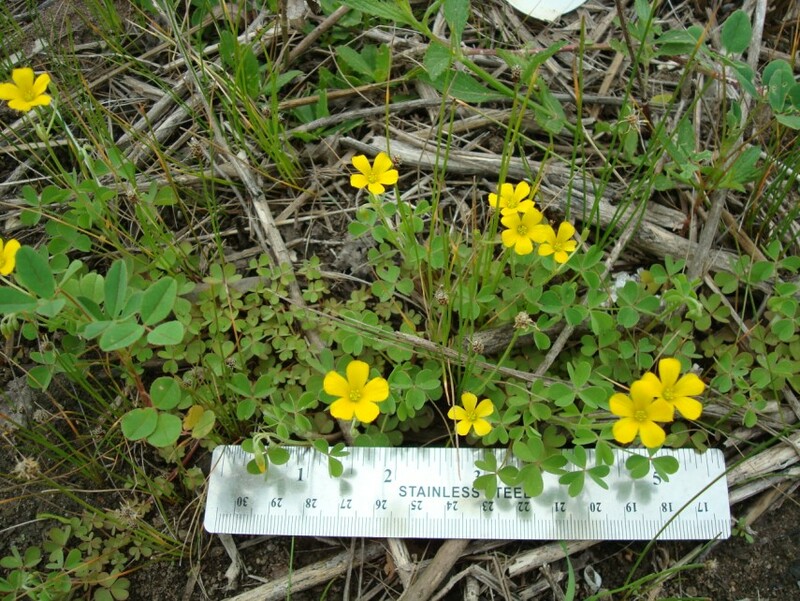 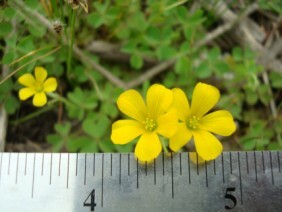 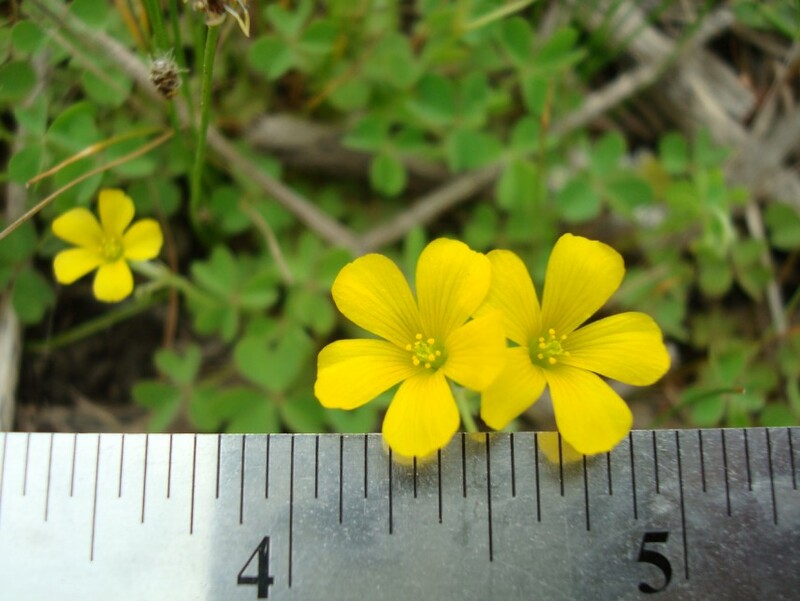 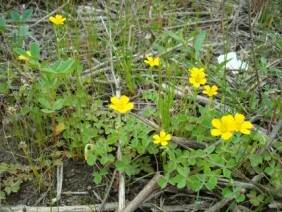 Yellow Woodsorrel, or Sheepsorrel, or Common Yellow Oxalis, is very common indeed. 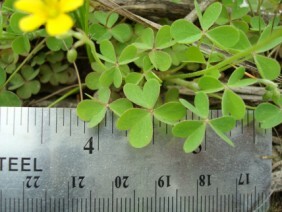 All but the most meticulously maintained gardens and backyards will have a few specimens. This plant was photographed off Telegraph Road in North Mobile.